It often becomes perplexing when you enter the world of starting your first website and SEO marketing. Most of the time you follow a mentor and successfully convince yourself to work on developing a domain and seeing it go rocket high in the upcoming years. These days online marketing is going haywire. In the beginning it appears to be some hectic rocket science which requires complex hours of understanding, but later once you enter the world of domains and marketing you realize how fruitful it is. The route to SEO marketing seems to be an idiosyncratic idea of technology and we won’t argue about it but yes, let’s keep one thing in mind that choosing a suitable domain for your website according to your requirements, standards and maintenance scale is one big blow. Wait, what? You have chosen the domain, but got stuck with the name? Well, that is no big issue to bite nails about. Appreciate yourself over the fact the you have crossed multiple steps of domain selection. As far as an appropriate and catchy domain name is concerned, we will help you out to the best possible extent. Following are the most authentic and up-to-date tips to choose a domain name for your website. They will definitely help you in scoring some Google points! The easier the better: Since it is a domain name for your website and not a novel or book don’t start digging into a thesaurus for out-of-the-world words. Keep your extensive vocabulary aside and ponder over something common. Will you ever search for “picturesque or alluring poses for models”? No. Why? Because these words didn’t pop in your head. People go for easy and simple words. Eg; ‘beautiful paintings’ instead of ‘picturesque paintings’. Must go for keywords: Without adding keywords to your website name it’s going to be tough to bring itself to the search results. Always use keywords which are being entered by people globally. By doing so, your website will successfully make its way through the traffic and give you positive feedback in your marketing journey. Suppose your business is about books, then look for words which are used by people who are searching for books. In this case your website name can be ‘buybooks.com’. Keep it simple, short and direct. Implementing this into your SEO helps in flourishing your business. Aim the audience: It is very important to look for a relative audience. 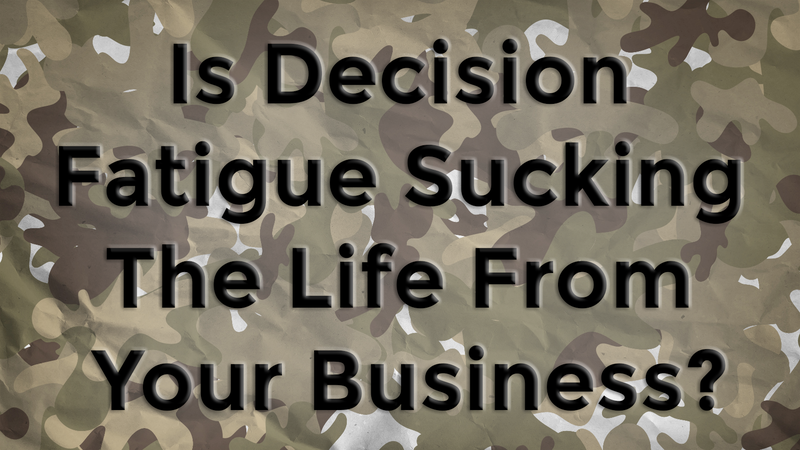 Without them your SEO results will not bring the results you want and ultimately your marketing will flop. It is they who will enter relevant keywords in search engines to get to your website. Let’s suppose your website is about traveling and tourism. Then you must keep your domain centralized in tourist attracted parts of the world. Your website must be active among the tourists. In such case your domain name can be ‘travelsandtourism.com’. These are the highlighted guidelines you must keep in mind when picking a domain name. 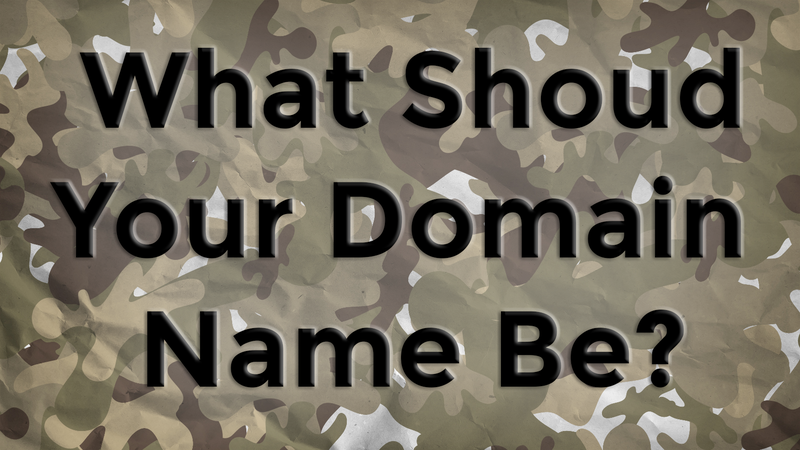 Think about your new domain name for a second or two and pick a good one. Who knows, pick a good enough one, and we might end up on your website someday!